Spread some comfort and joy! 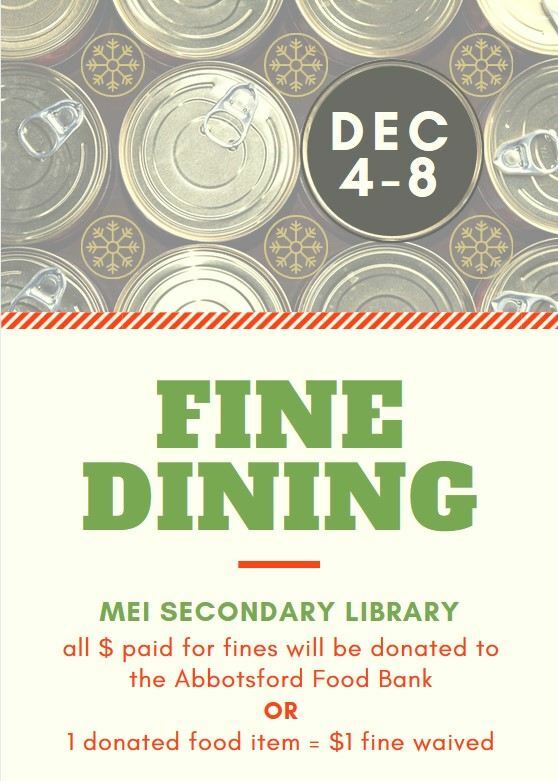 All next week is the annual Fine Dining event at the library. Pay off your late fines or bring in food items instead of $ — both donations will go to the Food Bank, and you’ll have a clear account to start off the new year. 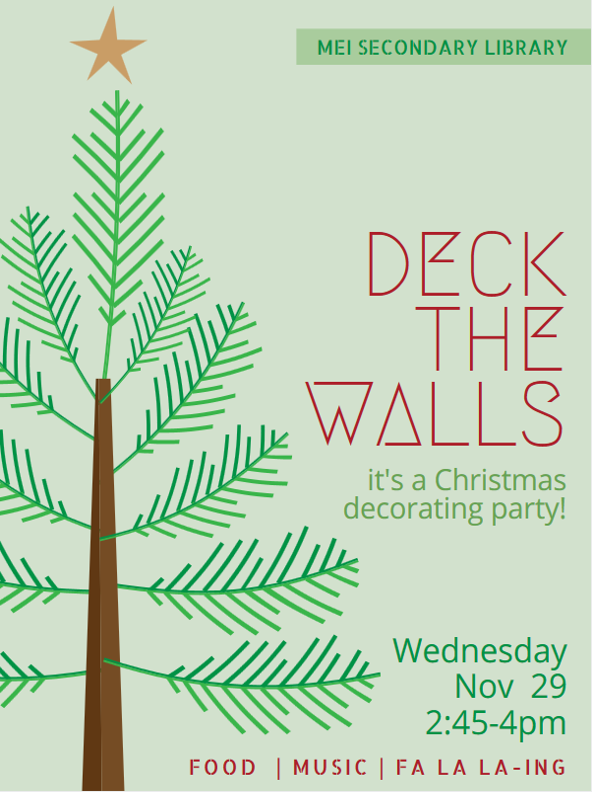 Come join the festive fun after school on Wednesday Nov. 29 as we Deck the Walls of the library! 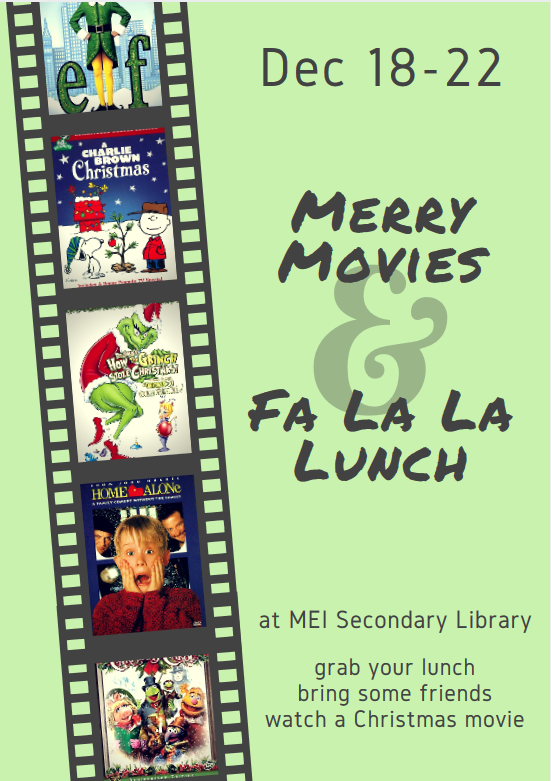 Are you new to MEI Secondary this year? Or are you bringing a new device to school this year? 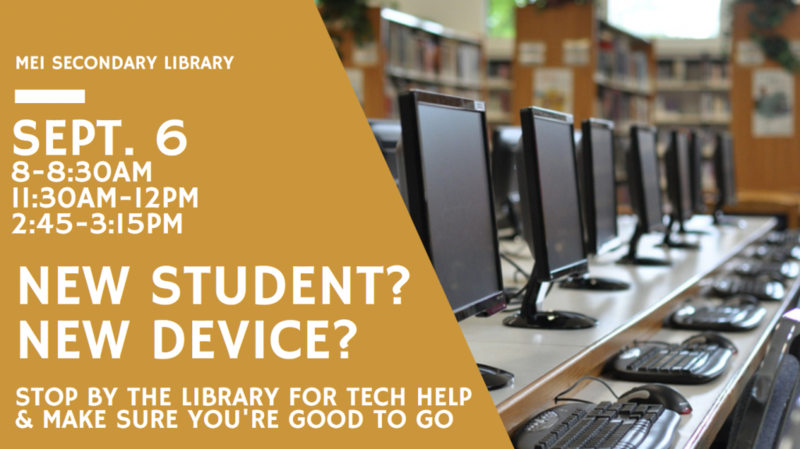 Stop by the library on Wednesday September 6 to set-up your account and make sure you are good to go — this is for student email, WiFi, Schoology, and more. The List of students not getting yearbooks will be posted in the library Monday June 12 – Friday June 16. 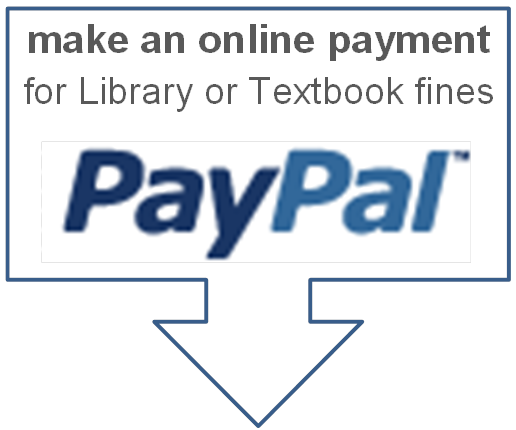 Students may be on The List for outstanding items such as workbook fees, returning uniforms, grad transitions, etc. 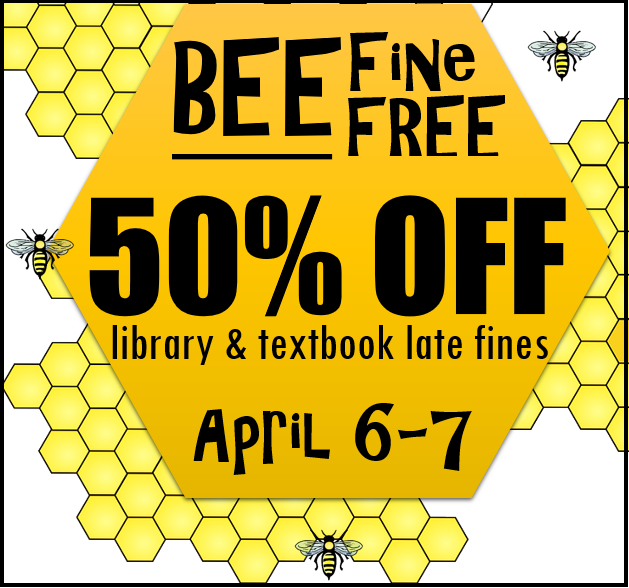 not just library fines. 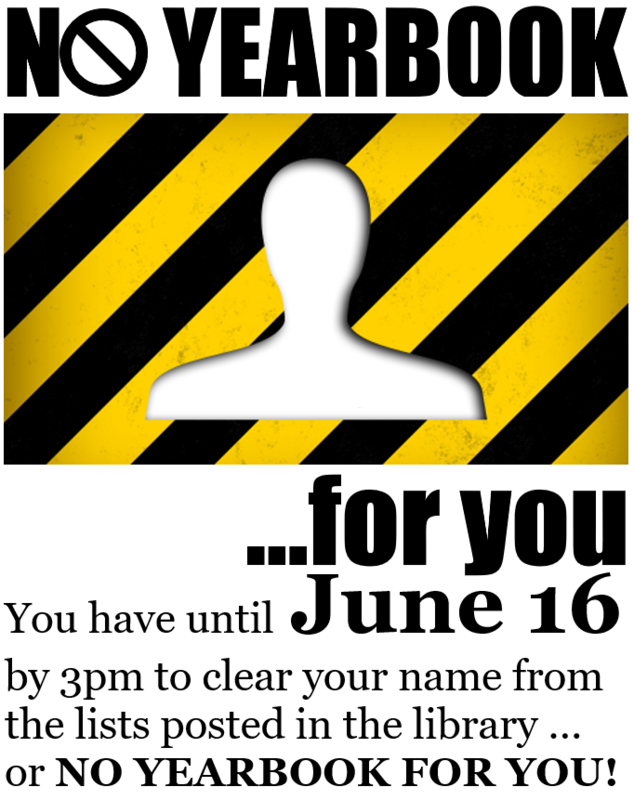 You have until 3pm on Friday June 16 to remove your name from the list … or NO YEARBOOK FOR YOU! 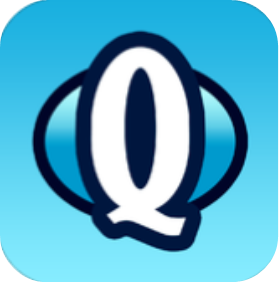 Want to check the list online? 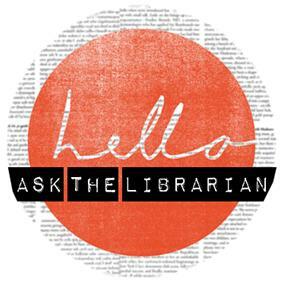 Simply login to your library account — go HERE for a tutorial on how to do that. 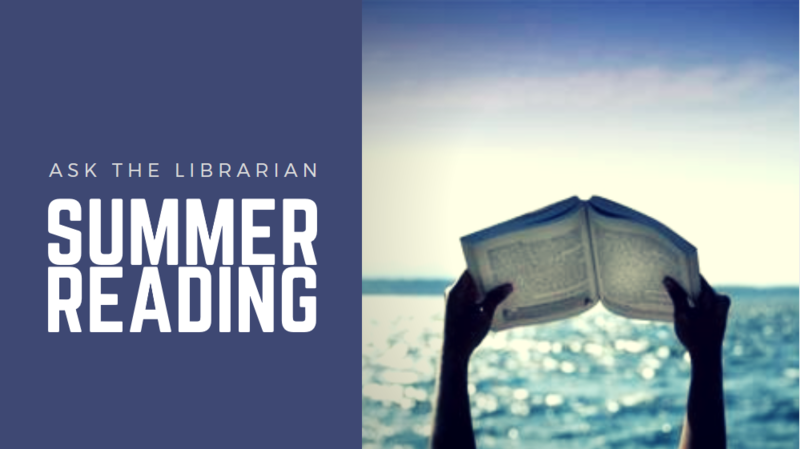 Back again by popular demand: SUMMER READING! Starting on the last day of classes (June 20) and during Exam Week, students are allowed to take out MEI Secondary Library books to borrow over the summer break – there is no limit on how many you can borrow! 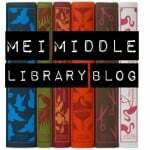 The library books are due on the first day back at school: Tuesday September 5. For permission forms or more info, stop by the library and chat with Ms.Penner. Happy National Poetry Month to you! Did you know that April is National Poetry Month? It is! Celebrate with us and check out the poetry related books now on display. 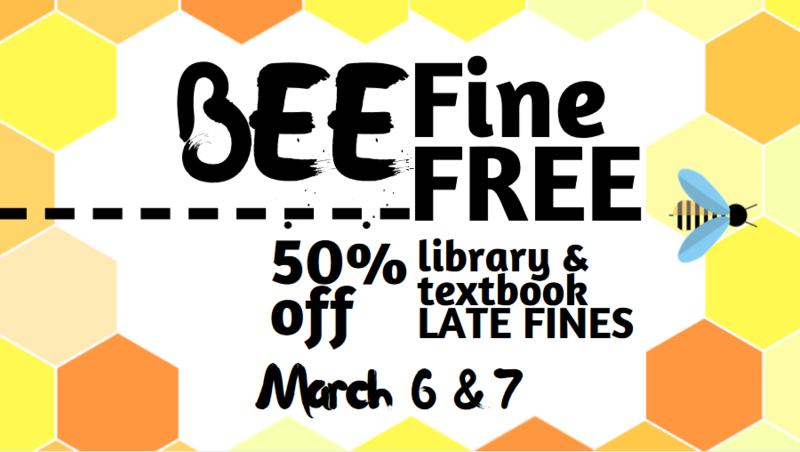 Avoid the sting of late fines with our sweet deal!